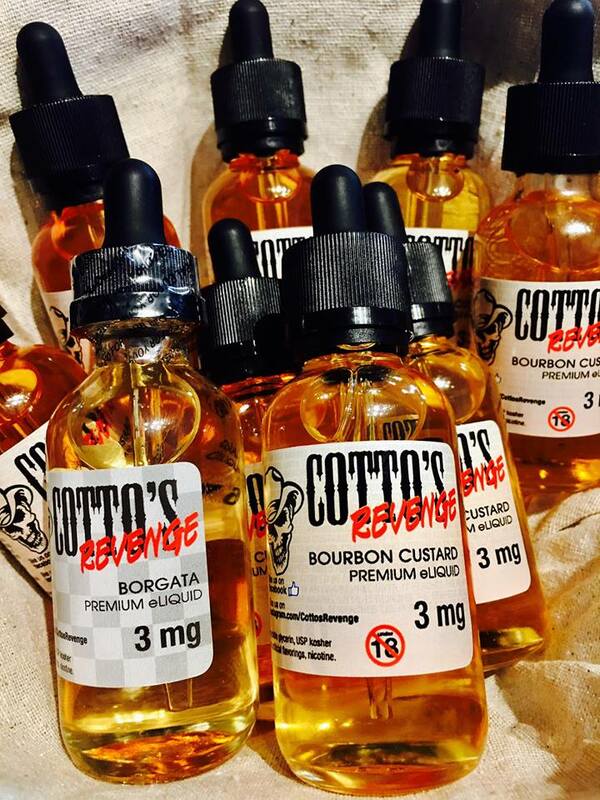 Cotto’s Revenge creator, Joe Cotto has introduced premium e-juice flavors. Inspired by his love for American history, Joe’s e-liquid crafting utilizes aging techniques born in distilleries during the prohibition era. that they are properly steeped and ready for vaping fresh out of the bottle.